This week we shoot and edit video with Adobe’s new Premier Rush, get into the long-awaited Drafts for Mac beta, and clean up our Photo Library with BestPhotos. With Drafts for Mac, you'll never have to do this again. Drafts, the most useful app on iOS, is finally available for the Mac — in beta form at least. The beta can be downloaded right now, but you can only use it if you are already a Drafts Pro subscription. 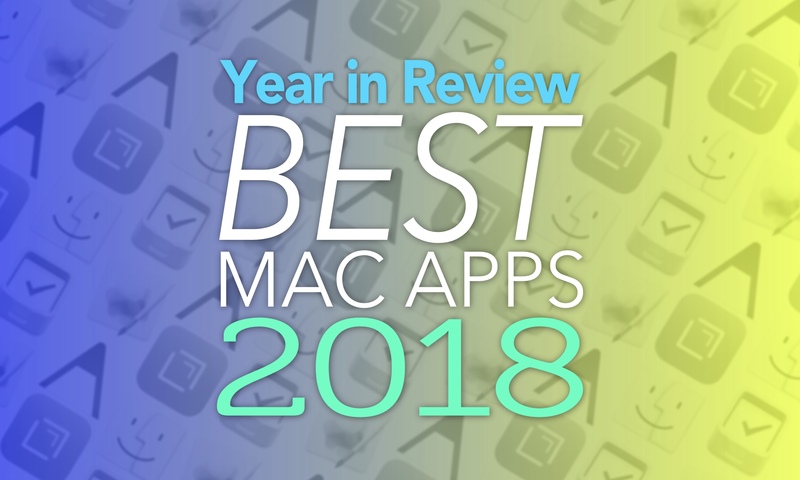 The Mac version of this text-wrangling masterpiece is already super-useful, and will sync perfectly with your existing iPhone and iPad versions. 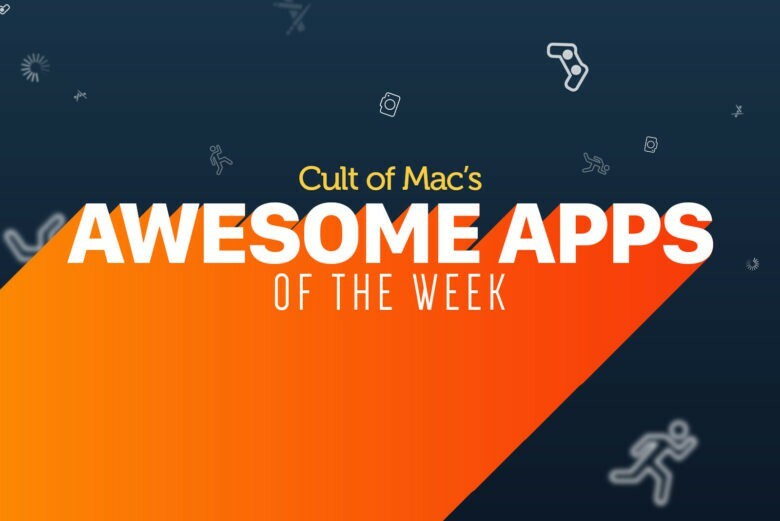 This week we check the weather with two great updates to old favorites, and record our thoughts on the never-ending 2018 summer in Day One’s great new voice notes feature. 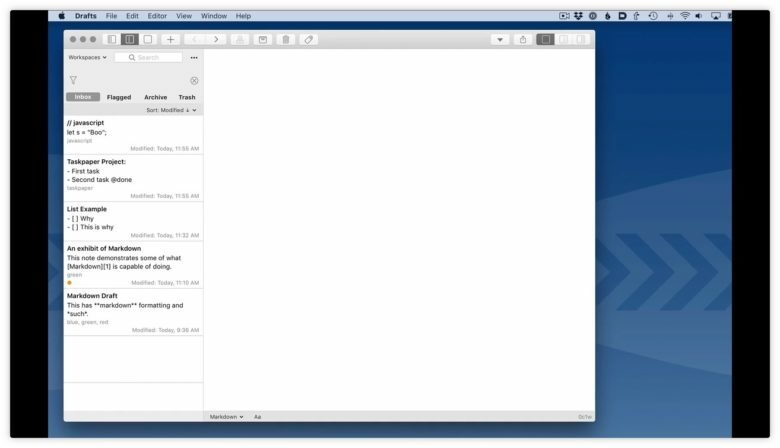 Drafts is on its way to the Mac. 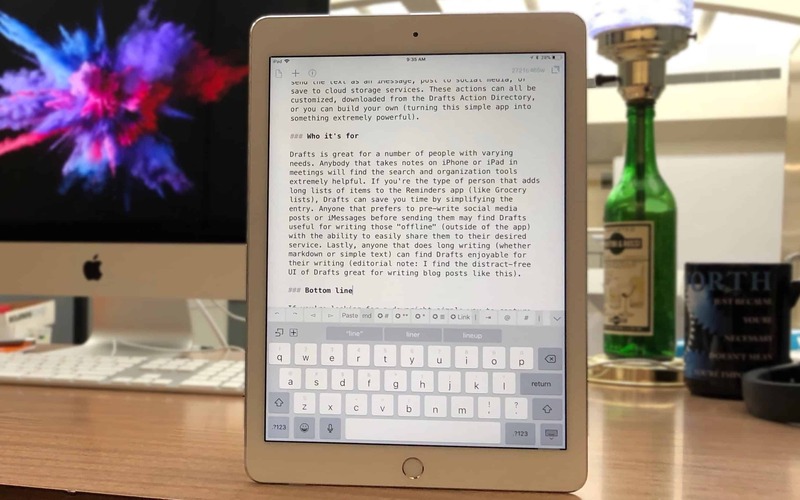 Drafts, the best text notes/writing/wrangling app on iOS, is coming soon to the Mac. Drafts, for those who haven’t tried it, is a kind of universal inbox for text. Whenever you want to write something — a note, an email, a blog post or an essay — you launch Drafts and start typing. It’s always ready with a blank page. Then, when you’re done, you can use Drafts’ many, many actions to send that text elsewhere — beautifully formatted for the Notes app, as a list to the Reminders app, as a post to Twitter, a task in Things, etc. The list is almost endless thanks to a shared directory of new actions that can be installed with one click. Until now, Drafts has been iOS-only. But soon, probably later this year, it’s coming to the Mac. iOS isn't great at managing contacts by default, but as always, there's an app for that. Agile Tortoise’s Drafts is, without a doubt, the single best note-taking app on the iOS App Store. 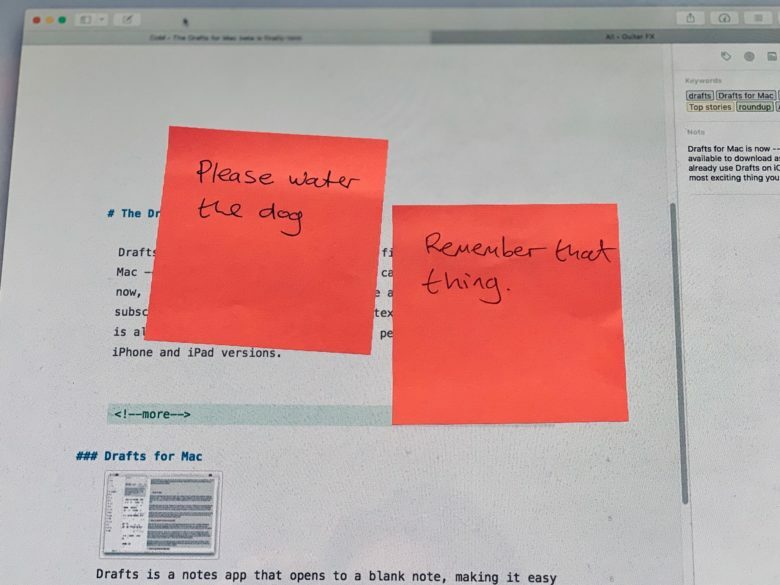 It’s not only the easiest app to jump right into and start typing before you lose your train of thought, it’s the easiest app to export your notes from: It plugs into pretty much everything, from Dropbox to Evernote. And coming soon? 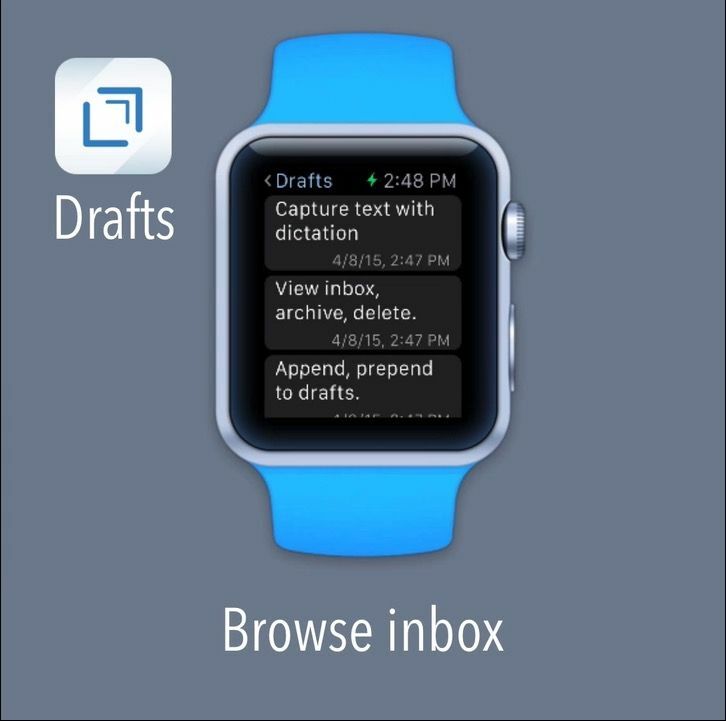 Drafts will plug into the Apple Watch, too. 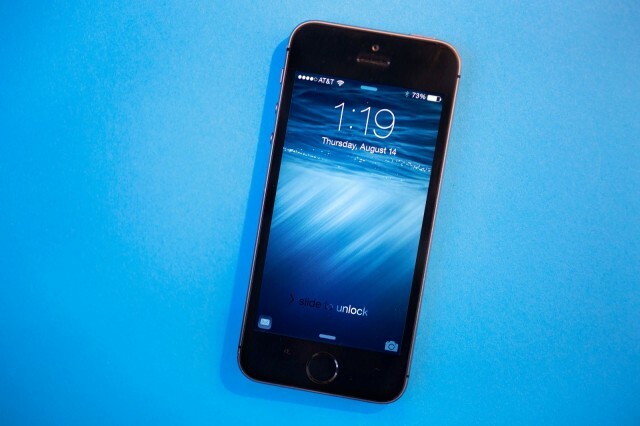 iOS 8 will bring Extensions to your iPhone and iPad. Extensions are essentially miniature versions of apps that can be run inside other apps. 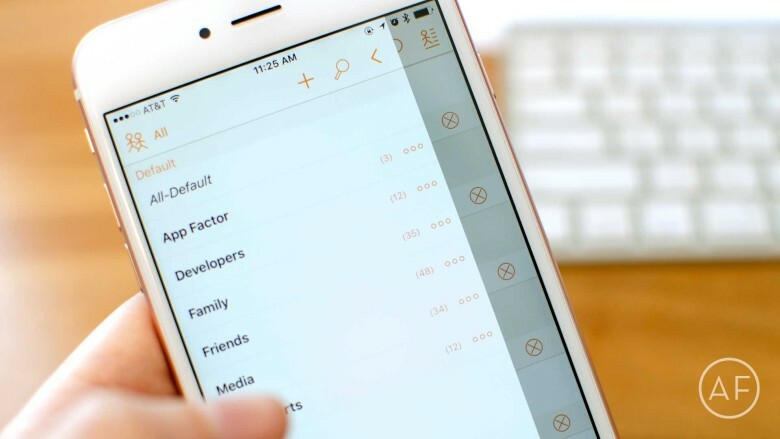 For instance, if you have Evernote installed on your iPhone, you could pop up the Evernote Extension when you’re running the Mail app, and save a snippet of that email to your Evernote account. Clearly this is huge. 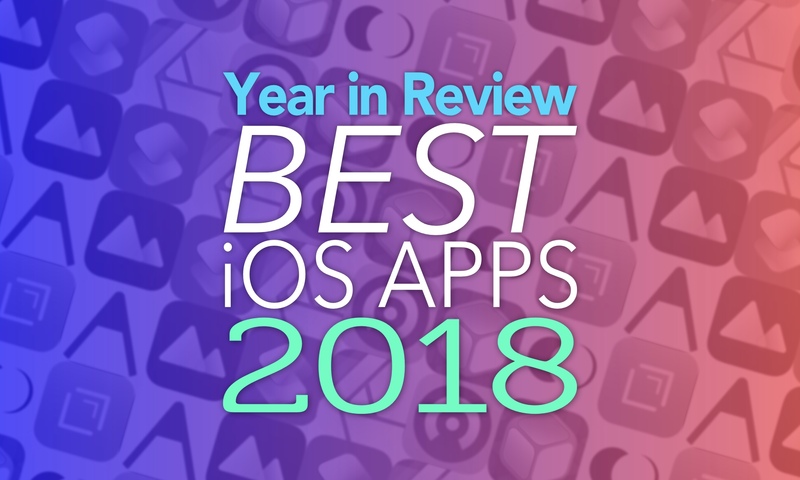 It’s something that Android and Windows Phone users have enjoyed for a while, but Apple has – typically – taken its time to get it right. In fact, you have probably used Apple’s own “test” Extensions already: Whenever you see the Mail sheet roll down inside another app, or you access the built-in Twitter sharing box, you’re using an Extension. But what kind of things can Extensions do for us? I’ve been thinking about that, and here’s a wish list of Extensions I’d love to see.